Probistip is a small mining town, situated in the southwestern foothills of the Osogovo Mountains. The name of the town originates from the name of the feudal ruler Ivanko Probistipovik who has had a property in this region in the middle ages. According the 2002 census, Probistip had a population of 8,714 people. The town is nestled in the southwest corner of the Osogovo Mountains, in northeastern Macedonia. The Probistip region has been well-known since Roman times for its mineral wealth and mining industry, which flourished during Yugoslav times. 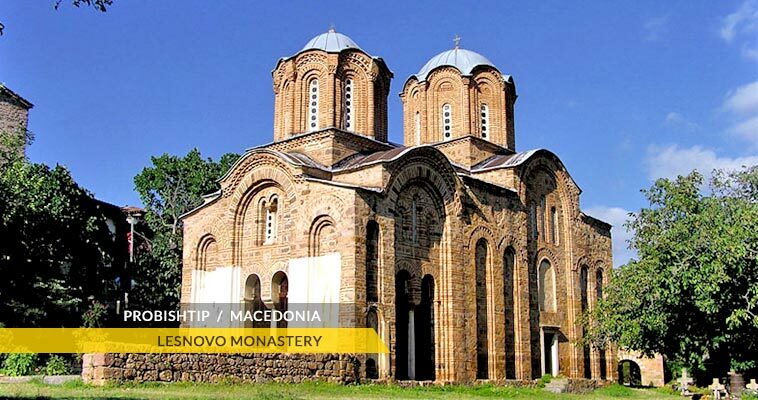 It has a long tradition of hearty country eating, and is close to both the stunning Monastery of Gavril Lesnovski (dedicated to St. Archangel Michael and St. Gavril Lesnovski) and the unearthly stone formations of Kuklica. The mines of Zletovo give most of the natural materials that are processed in Probistip. Probistip is situated on the road between Kratovo on other, and Stip and Kocani on the other side. There are two climate districts in Probistip area according to the relief: district of temperate climate, with elements of changed-Mediterranean climate and mountainous climate district. As mountainous area it's characterized by cool summer, cold spring and autumn, and cold and snow winter. The middle yearly air temperature amounts about 13°C, while the middle temperature in winter moves from 1°C - 30°C, and in summer it moves from 21°C - 25°C.